The first email for the 5 day challenge is on it's way to your in box. 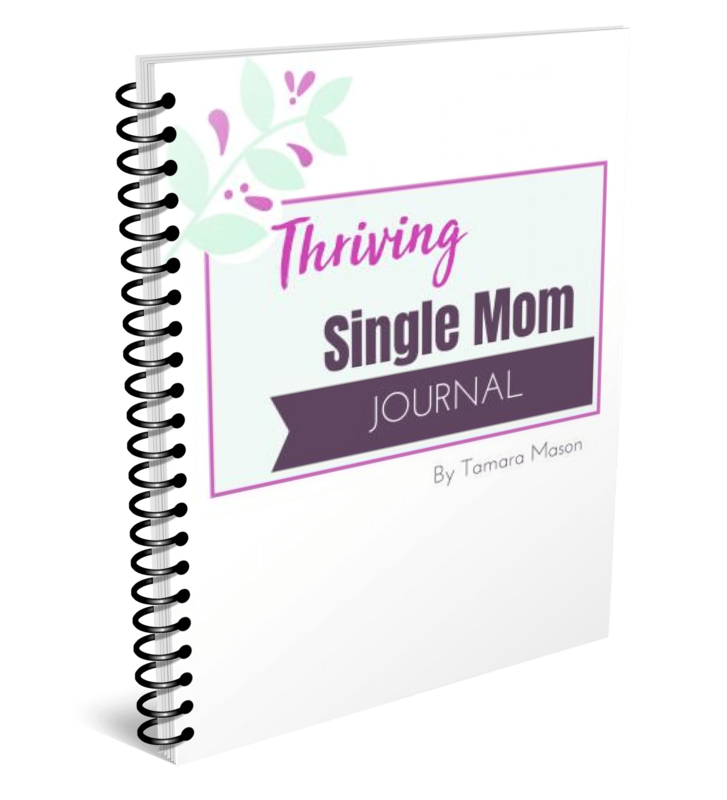 Thriving Single Mom Journal is a great tool for the 5-day challenge. I am offering it to you at 30% off the normal price for a limited time. It is normally $10, because you signed up for the challenge it is available to you for $7. Get clear about your priorities & organize life so the important things are getting done. Have time to take care of yourself. ​Being overwhelmed is a thing of the past. Click the button below to get your own Thriving Single Mom Journal. Give you tools to turn your dream into a plan. Click the button below and it will take you to the checkout page. Yes! Send Me the Journal Now!